Brown Dog Names are not difficult to imagine. 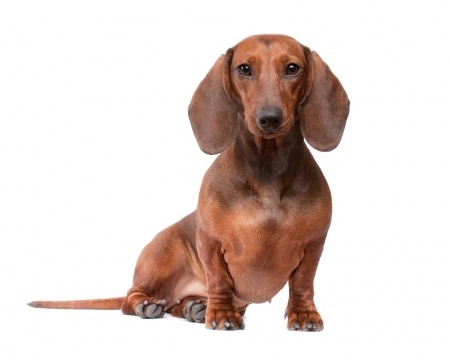 Naming your dog based on his color is not only popular; it adds a tint of style to your lovely brown dog. 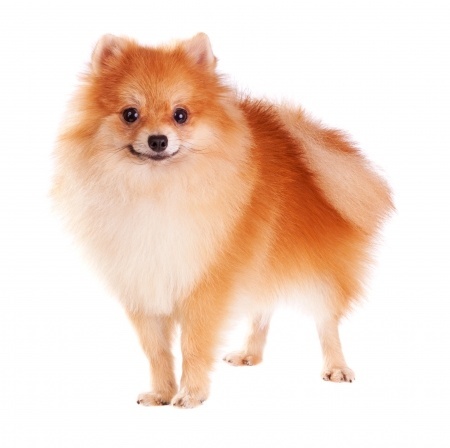 With many small breed dogs, the brown color is often referred to as chocolate. 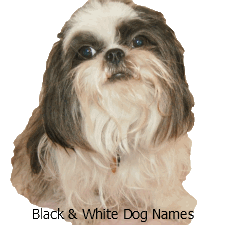 Some breeds even have brown noses, eye rims and foot pads that are brown. You might find them referred to as liver points. Points refer to the color of a dog’s nose, the rim around the eyes and mouth and the paw pads. Be aware that not all puppies with deep dark brown coloration will retain the dark chocolate look throughout their life. Some will, but some lighten up creating a rich blend of browns, fawns, and creams. 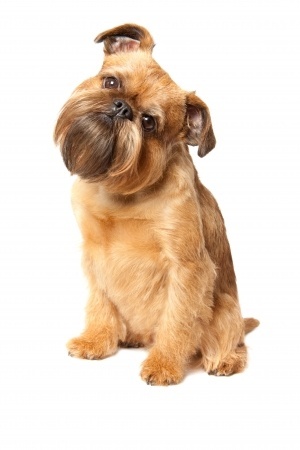 If you purchase a brown puppy from a breeder, ask to see the parents. You will then know what your puppy will look like as she ages. 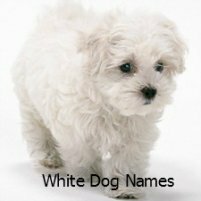 Dogs with liver pigmentation do not lose the brown, so if your puppy has a brown nose, she’ll have a brown nose her entire life. Once a brown nose pooch, always a brown nose pooch! 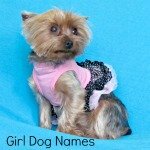 Want to know more about these dogs? 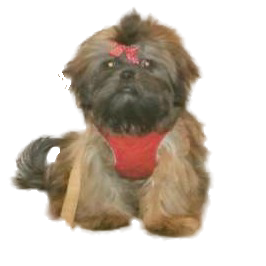 Click on the photos below to visit our individual breed pages. What does the color brown do for you? For me, it’s the connection with the earth, a feeling of being centered and stable. The American Indians viewed the color brown as representing the power of self-discipline. 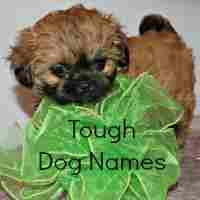 We’ve gathered a list of names you could use for your small breed brown dog. Where did we get our inspiration? 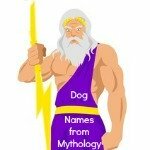 Where did the Brown Dog Names Come From? First thing that comes to mind when you are thinking about brown foods is candy—rich dark chocolate, caramels, and creams, and of course the nuts that go into those fine chocolates. 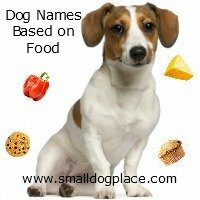 Baked goods were next on the radar and many in this category make excellent brown dog names. Next we moved on to consider drinks: The coffees, colas, and others that all come in shades of brown. When you think about the color brown, it conjures up images of nature-animals, plants, and metals. We drew inspiration from the trees, plants, vines and flowers growing near our home. 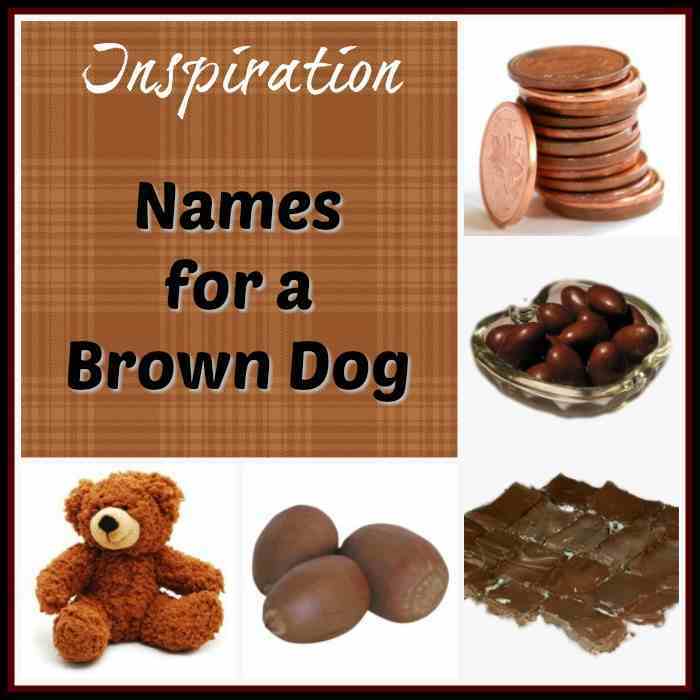 Trees produce a rich assortment of woods which adds to the fun of naming a brown dog. 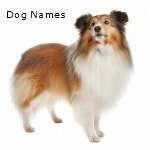 There are many animal species with brown fur and feathers and some of the most popular dog names are derives from choosing another animal’s name such as Bear. Metals also come in spectacular tints of brown. Consider your Coppers, Pennys, and Bronze. 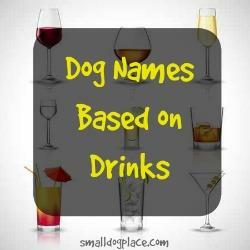 AND, all the rest of the brown dog names?? Well, you are the judge, but just to let you in on a little secret, we also love books, stories, movies and watching TV. 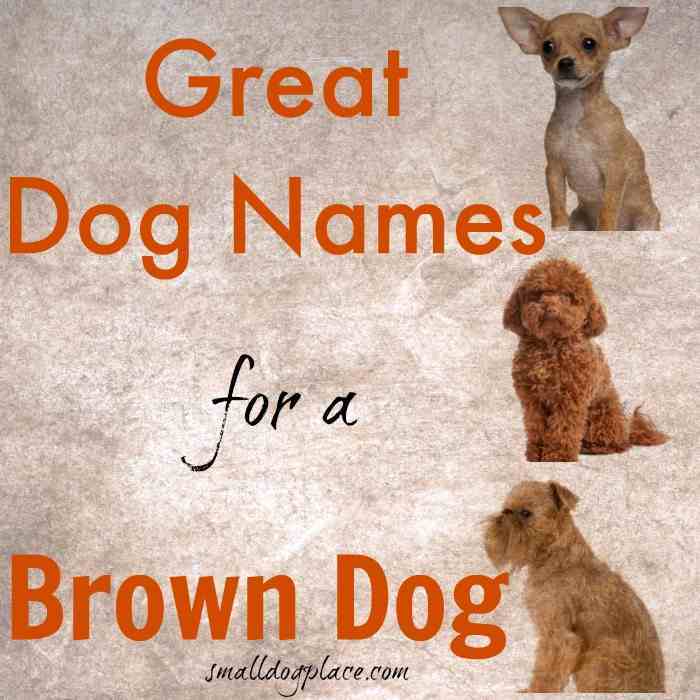 We hope the list help in your search for the perfect brown dog name. 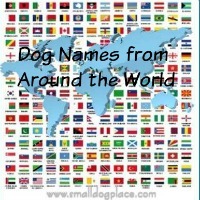 Here is the list of names for your brown dog. 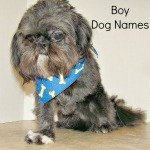 They can be used to name either boy and girl dogs. 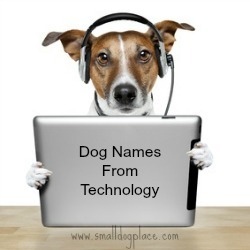 Need More Dog Name Ideas? 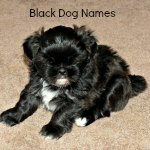 Check out these other pages for more great puppy names.